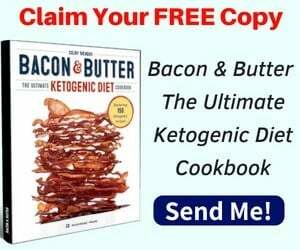 →What Are The Best Low-Carb Substitutes for Potatoes on A Keto Diet? Potatoes are the perfect comfort food. They’re hearty, filling and oh-so-delicious no matter how you prepare them. The problem is that almost all of the calories in potatoes come from carbohydrates, which makes them a big no-no on a low-carb diet. White russet potatoes tend to be lower in vitamins than other vegetables. 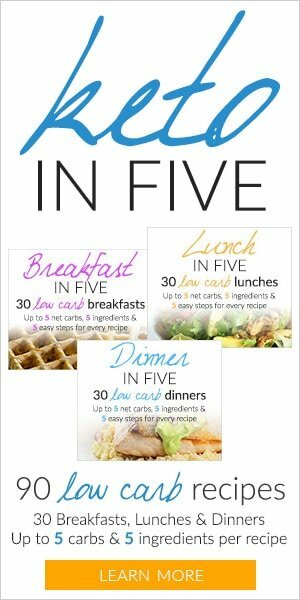 They also have a glycemic index that can range from 54 to 98, depending on how you prepare them (1). Sweet potatoes are a better option because they are higher in vitamins and antioxidants, but they still have too many carbs to eat on a keto diet. Luckily, plenty of low-carb substitutes for potatoes exist if you’re willing to get creative. 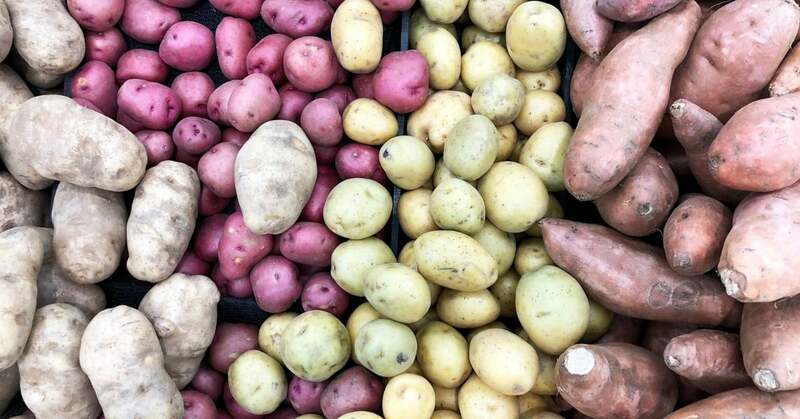 Here’s everything you ever wanted to know about potatoes and the best low-carb substitutes that you can enjoy on the low-carbohydrate diet. Potatoes are a high carbohydrate root vegetable that grows underground. Because it’s a vegetable, some people might think that they are OK to eat on a ketogenic diet. However, potatoes are high in carbs and low in fat, which is pretty much the opposite of what you want to see in your food in the low carb world. You can do much better for yourself by going with a more nutrient-dense vegetable that’s also low in carbs, such as spinach, asparagus, or cauliflower. The carbs content also depends on the method of cooking. For example, there are 21 grams of carbs in 100g baked potato but only 20 g of carbs in 100g boiled potato. The glycemic index of potatoes changes depending on how you cook them. For example, a boiled potato has a GI of 78 while instant mashed potatoes have a GI of 87 (3). In fact, one study found that cold, boiled potatoes have a lower GI than freshly boiled potatoes. The same study found that adding vinegar to the potatoes also reduced the GI (4). These findings are interesting, but potatoes are off-limits on the ketogenic menu no matter how you cook them. This is because high GI foods can contribute to inflammation and spike blood sugar levels. Sweet potatoes have higher levels of nutrition, including many anti-inflammatory carotenoids and antioxidants. They also have more fiber and a GI of around 63, which is lower than white potatoes. For this reason, sweet potatoes can be included on an anti-inflammatory diet, but they still have too many carbs to be eaten on a keto diet. 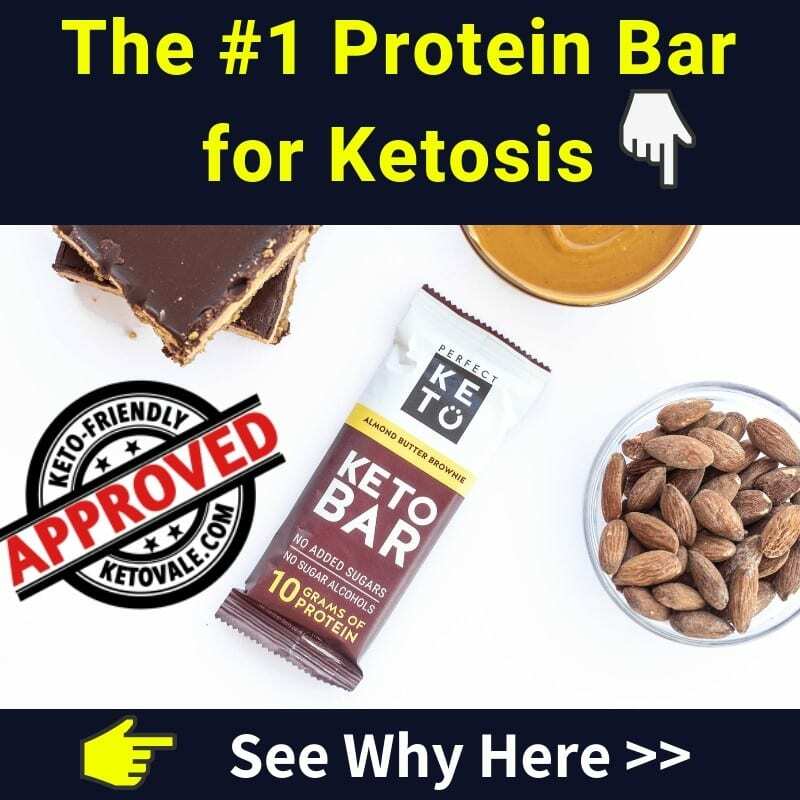 Can You Eat Potatoes on Keto? As delicious as they are, potatoes are not allowed on the ketogenic diet. This is because they contain too many carbs. Even a small serving of potatoes would provide a great deal of carbs. It’s a better idea to get your carbs from more nutritious sources of low-carb vegetables. Aim for green, leafy vegetables such as spinach and kale, which pack a whole lot of nutrition into a small amount of calories and carbs. Other low-carb veggies that contain more nutrients and fewer carbs than potatoes are asparagus, cruciferous veggies, and bell peppers. 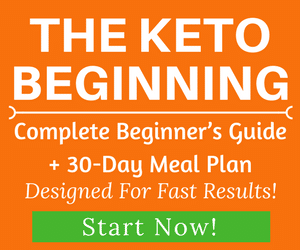 For a complete list of veggies and other foods that you can eat on the ketogenic diet, see our list here. 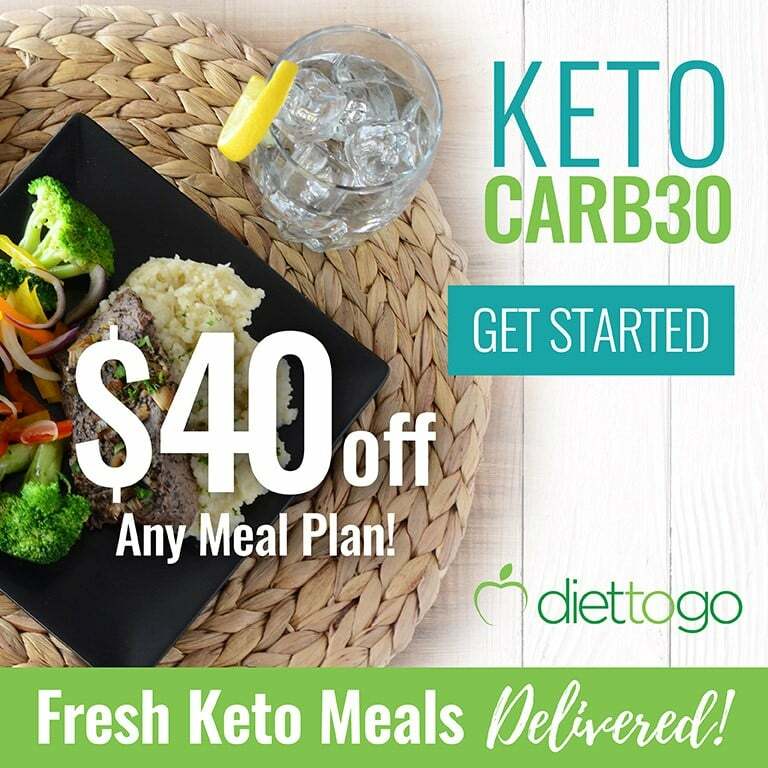 It’s a shame that potatoes aren’t a keto-friendly food, because they sure go well with meat. Luckily, there are plenty of low-carb alternatives that you can use in place of potatoes. You just need to use a little bit of imagination. Cauliflower is the best substitute for potatoes. Not only that, you can use cauliflower to make rice too! First, they are low in carbs and high in nutrients. Plus, they are white and can fool any guest when you serve mashed cauliflower in place of regular potatoes. They also take on the flavor of anything you cook them with, so you can flavor them to taste just like mashed potatoes. Mash all ingredients together until it resembles mashed potatoes. 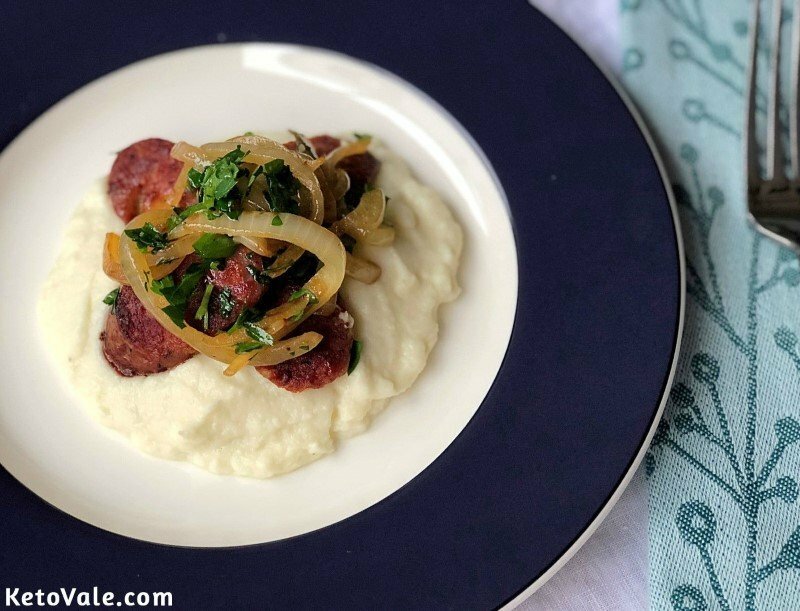 You can play around with this mashed cauliflower recipe a bit but the idea is to cook the cauliflower until it is soft and then mash it down to look like mashed potatoes. Adding butter, olive oil, and your favorite fixings seals the deal (and fools your guests). Don’t forget the cheese and heavy cream if you want a rich and creamy taste. Nothing is better than a steaming pile of roasted potatoes fresh out of the oven. They are perfectly crispy on the outside and nice and soft on the inside. Talk about comfort food. Root vegetables can give you that same cozy feeling when you roast them in the oven. Keep in mind that many root vegetables are also high in carbs, so you’ll want to be picky about which ones you choose. 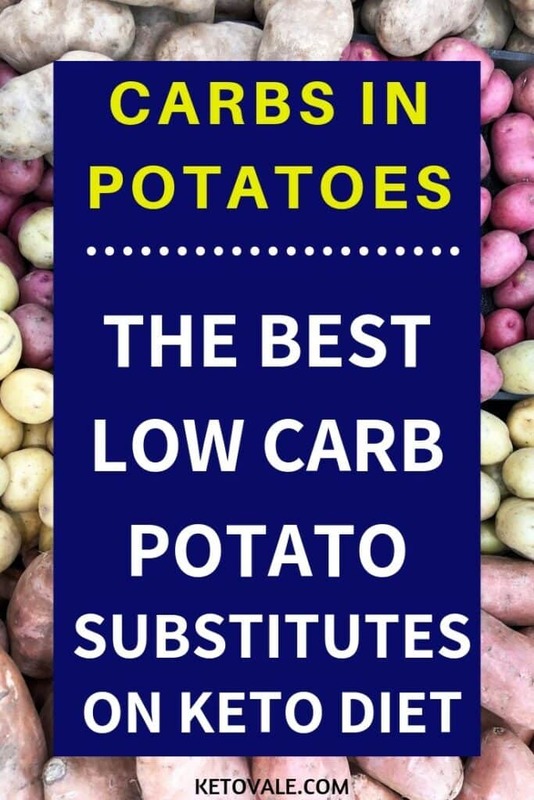 But there are many root vegetables that are high in nutrients and lower in carbs than your basic white potato, which makes them okay for a low carb diet if consumed in moderation but should be very careful on keto as they still have a lot of carbs. While you probably won’t be making a roasted dish made with onion or garlic alone, we suggest using a few different veggies from the above list in your roast dish. Try chopping up some turnip, parsnips, and celeriac and tossing them in olive oil, sea salt, and pepper. Add in some freshly chopped garlic and ginger for taste and additional health benefits, and then roast them in the oven until they begin to turn crispy on the outside. Although they look nothing like potatoes, roasted Brussels sprouts are delicious when prepared in the oven. Fill up on roasted Brussels sprouts and you won’t even miss the potatoes or how heavy they used to make you feel. Did you know that parsnips look a whole lot like French fries when you cut them lengthwise and roast them? You can even cook them in your air fryer just like you would with regular potato fries. As we mentioned above, parsnips are a root vegetable and these tend to be higher in carbs than green, leafy veggies. But if you keep your portions small, then you should be able to enjoy a delicious snack or side dish to your dinner every once and awhile when the potato cravings hit. A one-half cup serving of parsnips contains 10.5 grams of net carbs (6). 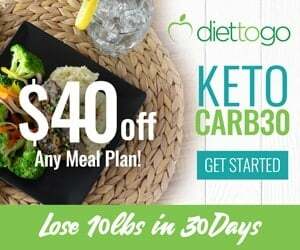 Bottom line: Cauliflower is the best choice out of all available options for keto dieters because it is lowest in carb content. Other root vegetables should only be consumed moderately on a general low-carb diet. Potatoes are deliciously comforting, but due to their high carbohydrate content, they aren’t a keto-friendly food. Additionally, white russet potatoes aren’t very nutritious and tend to have a high GI. This can contribute to inflammation and spike your blood sugar levels. If you’re willing to get creative, then there are plenty of low-carb substitutes for potatoes that you can add to your favorite dishes. We recommend using mashed cauliflower in place of potatoes the next time you crave mashed potatoes. The look and texture are similar. Plus, cauliflower tends to take on the taste of what you cook it with. Roasted root vegetables make a great substitute for roasted potatoes, and parsnips make an excellent replacement for French fries. Try mixing up your cooking oils to enhance the flavor of the potato substitute. Butter, ghee, coconut oil, and olive oil are great options. Don’t forget to top with cheese and your favorite spices.